The APSAD Early Career Researchers (ECR) subcommittee was formed in 2014 and in 2018 the committee changed its name and focus to be inclusive of Mid-Career Researcher. The subcommittee is made up of APSAD members at all different stages and levels in their research careers. The EMCR subcommittee purpose is to promote and engage in opportunities for ECR-MID Career Researchers and PhD students to improve their confidence, effectiveness and capacity by providing opportunities for networking, mentoring, collaboration, skills development and career planning. 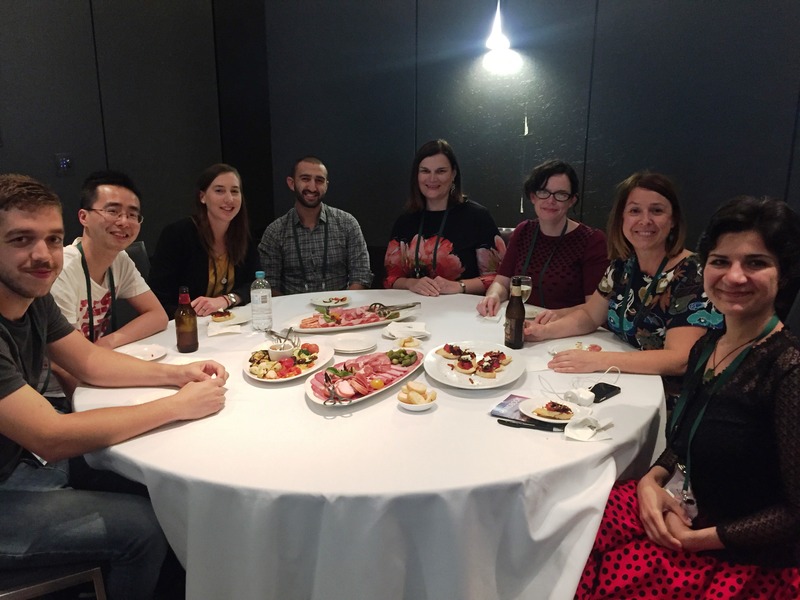 Each year at the APSAD Conference the EMCR committee organise a networking event for PhD students, Post-Doctoral fellows, Honours students and experienced clinicians who may be earlier in their research career. The networking event features informal presentations from leaders in the alcohol and other drug sector sharing their top tips for career success. There is plenty of opportunity for networking with peers, exchange ideas, gather information and explore opportunities. Visit the Conference Networking Event webpage for further details. The APSAD Early-Mid Career Researchers Network on LinkedIn and Facebook provides a discussion forum for APSAD Members as well as being open to the public. Join in the conversation where our Network shares information on job opportunities; career resources; grant funding; networking events; share blogs and support each other. In particular, the Network aims to provide mentorship opportunities to those who may not have access to mentoring programs in their current work or research environment. The Abstract Mentor Program was initiated in 2015 and is being continued at the APSAD Sydney 2016 Conference, with the objective of assisting Early Career Researchers working, or studying in the AOD field to improve their abstracts before submitting them for the APSAD Conference, thus increasing the chance of their work being represented at our conference. The program is especially targeted at ECRs from resource-limited settings who may lack access to opportunities for rigorous mentoring in research and writing. The annual APSAD Awards for Excellence in Science, Research, and Practice are designed to provide peer recognition for those working in the drug and alcohol field in Australasia. The Early Career Award is for excellence in research relative to career opportunities. The winner of the Early Career Award gives the Early Career keynote address at this year’s APSAD Conference. Nominations for the APSAD Awards open in June. For further information on all the APSAD Awards go the AWARDS page on the APSAD website. 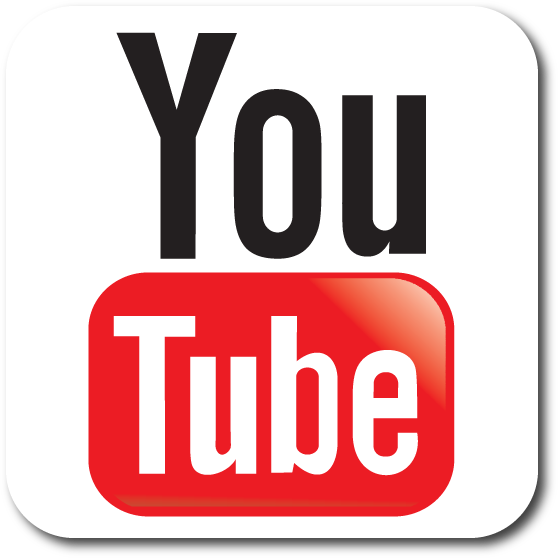 Visit the APSAD YouTube Channel to view the past Early Career Award winner’s keynote presentation. Are you enrolled in an undergraduate or postgraduate degree, studying full time, or working part-time? You may be eligible to apply for APSAD Student membership. To find out more about the different types of membership visit our Membership page. Click here for the current committee listing.